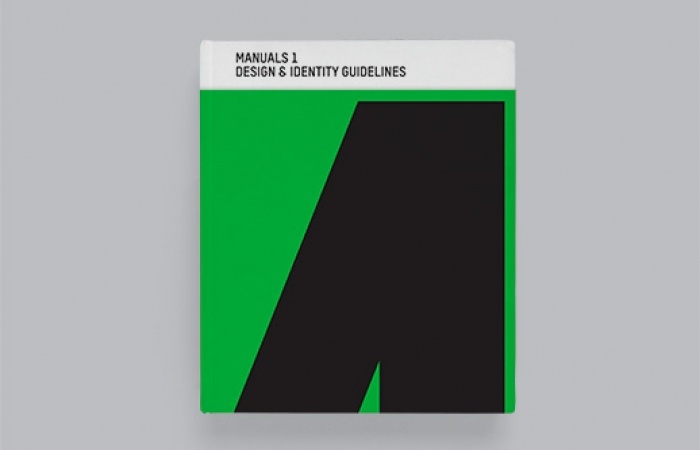 This book is the first comprehensive study of corporate identity design manuals, and features 21 examples from the 1960s to early 1980s – the golden era of identity design. The book includes manuals created for institutions and corporations such as NASA, Lufthansa and British Steel. All of the manuals have been lovingly photographed, and presented in a spacious and functional layout, allowing the observer to fully appreciate these wonderful examples of information design at its best. Manuals 1 is printed in Italy, conforming to the highest production standards. Foreword by Massimo Vignelli and texts from Adrian Shaughnessy, NASA designer Richard Danne, Greg D’Onofrio and Patricia Belen (Display), Armin Vit (Under Consideration), Sean Perkins (North) and John Lloyd.